It’s pumpkin season! Celebrate fall with over 60 Trim Healthy Mama Pumpkin recipes! Pumpkins are one of my favorite things about fall! In addition to decorating with them, I also love cooking with them. Nothing says “fall,” like pumpkin bars, pumpkin cookies, pumpkin cake, and pumpkin ice cream. But all of those carbs would probably mess with my blood sugar and make my clothes tighter. 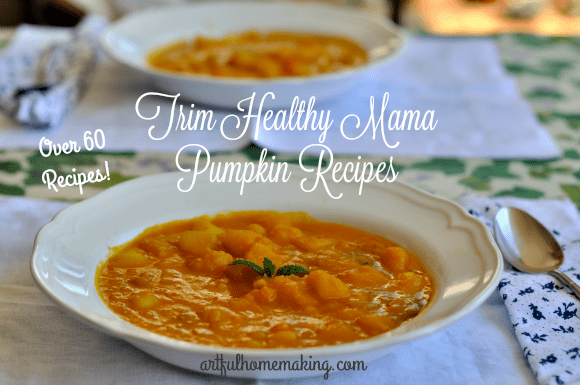 Trim Healthy Mama to the rescue! 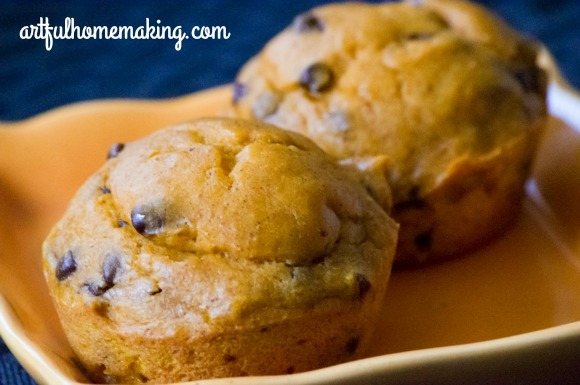 I have quite a few pumpkin recipes pinned on my THM Pinterest Board, but I thought it would be handy to have them all in one place. So, I created this collection of pumpkin-based, THM-friendly recipes. I haven’t tried them all yet, but they all sound delicious, and I’m hoping to work my way through these soon! If you end up trying any of them, I’d love to know how they worked out for you! 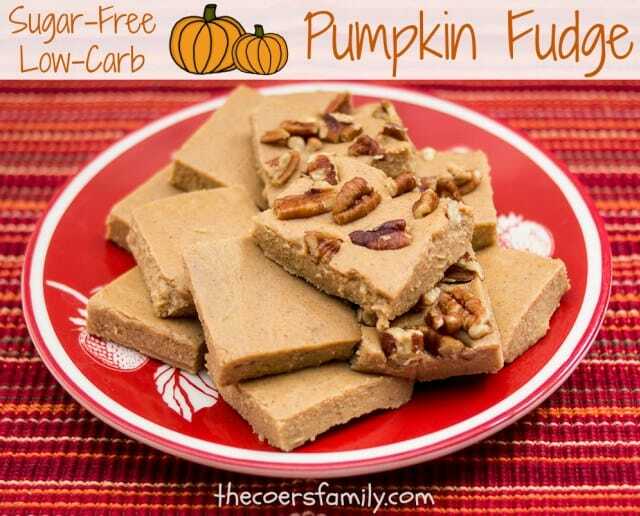 Do you have any favorite THM-friendly pumpkin recipes that I missed? Share them in the comments! What a tasty pumpkin roundup. I love all things pumpkin! I’m a huge cinnamon fan too. So anything that combines the two and I’m excited! Lol. Thank you for sharing with us at #LiveLifeWell. I have to agree about pumpkin and cinnamon! Wow! What an amazing resource!!! Thank you so much for putting this together! 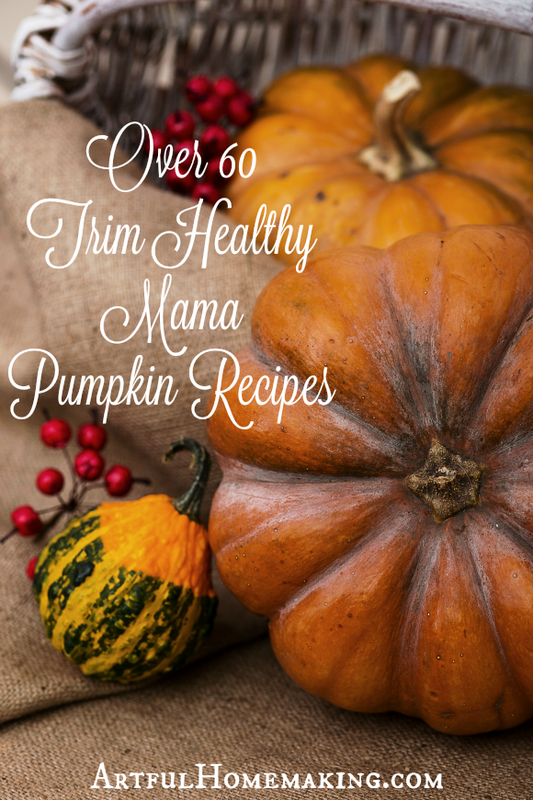 I am not a big pumpkin fan but this is a great collection of recipes! I am scheduling to Pinterest! Thanks so much for including the pumpkin waffles! They’re delicious and perfect for crisp autumn mornings. Have a great day! Thanks so much for this list- Now the hard part deciding which one to try first! Thanks for putting this together! Wow! That list is amazing. I had no idea there were so many options. If you had to chose, which one is your favorite? 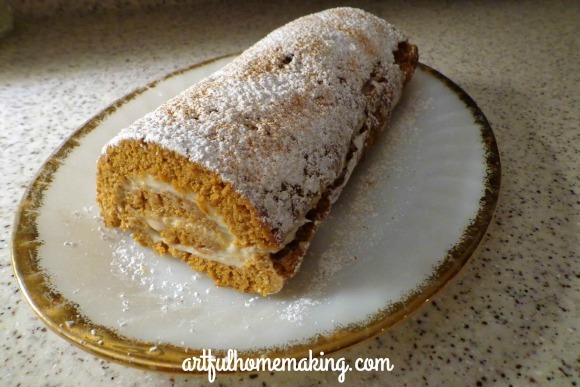 I haven't tried it yet, but I really can't wait to make the pumpkin roll! 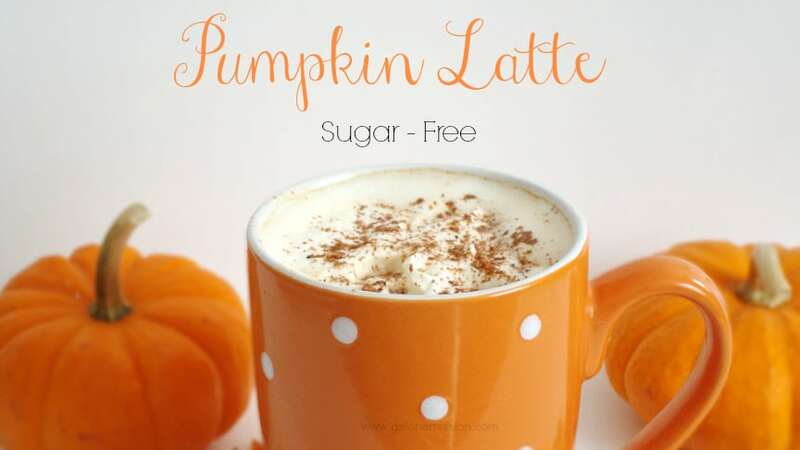 I also really want to try the pumpkin fudge and one of the pumpkin spice lattes! Wow, what a great list! I do low-carb/gluten free so some of these of these will work for me too! Thanks again!